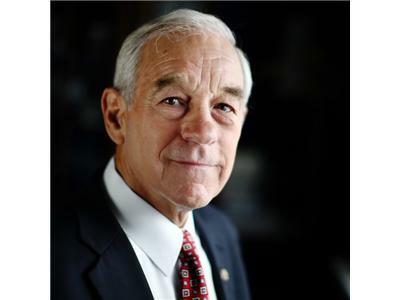 The Bare Truth - Why Ron Paul? 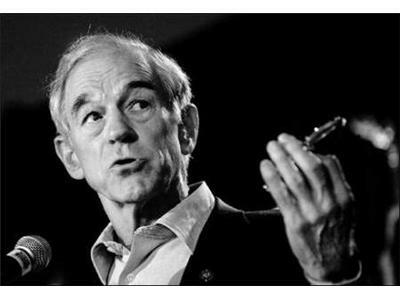 The Ron Paul Revolution is on a roll and could go all the way to the white house. Who, is this congressman from Texas? What does he stand for? Why, does the mass media ignore him? Why, does the establishment, both Democrat and Reublican, fear him? 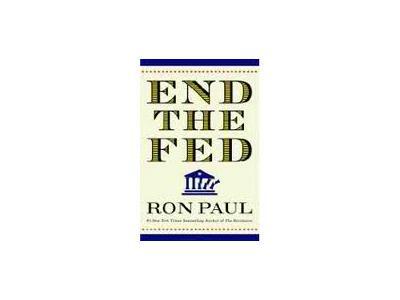 Why do the central bankers and the U.S Federal Reserve, positively hate him? Why, does his message resonate with a lot of the american youth? Why, are his supporters so loyal and passionate about him? 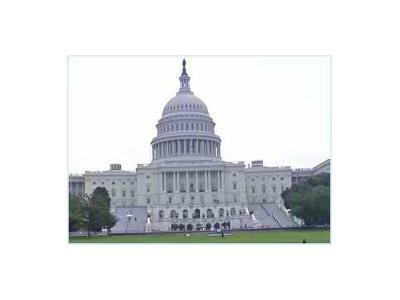 Why, does he lead the field in donations from active U.S Military personnel?